The USDA breeds up to 100 kittens a year, feeds them parasite-infected meat in order to have the parasite’s eggs harvested for use in other experiments, and then kills the kittens. 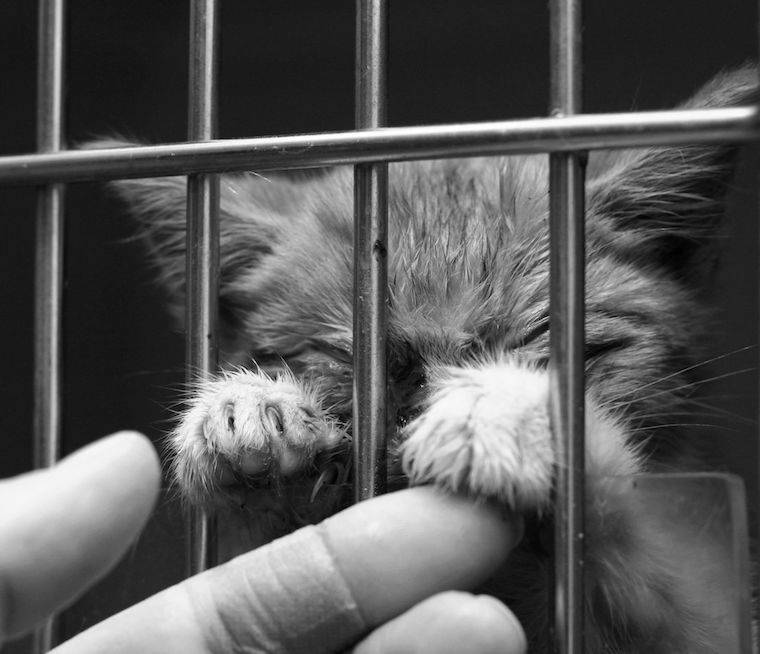 This bill [Kittens in Traumatic Testing Ends Now KITTEN Act] would essentially stop this process. To date, the project has consumed $22 million tax dollars and taken the lives of 3,000 kittens.